Kinsmen Club of Terrace: Riverboat Raffle Winner! 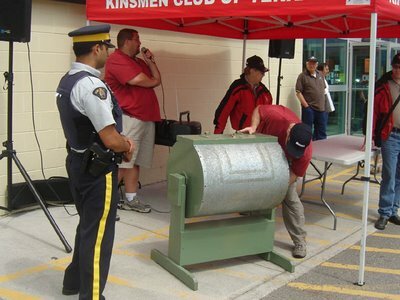 For the third year in a row, a Terrace resident wins the Kinsmen Riverboat Raffle. 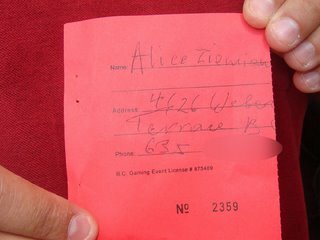 Alice Ziemian is the winner of a prize package worth approximately $38,000. Thank-you to everyone who supported us. We have raised over $30,000 for the community.